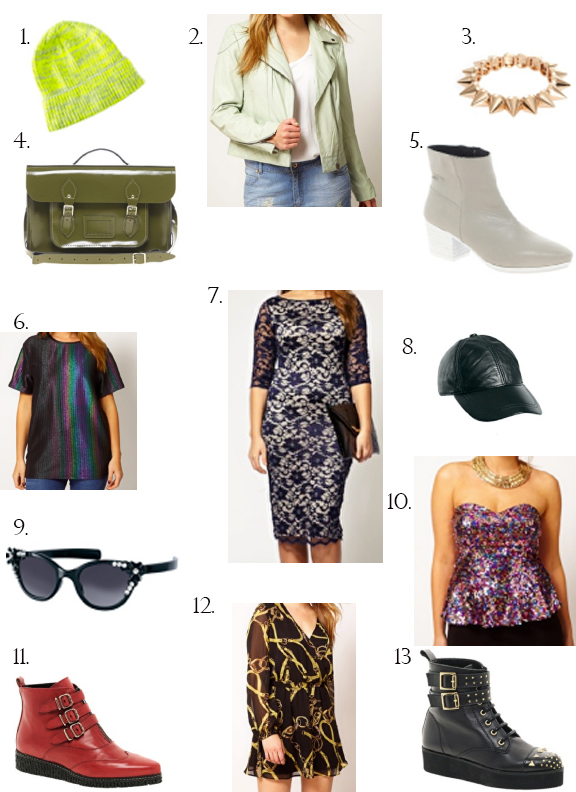 Margie Plus : ASOS Curve Wishlist ! Ok so if you dont know this about me by now I LOVE LOVE LOVE me some ASOS Curve. As the holidays approach it has me thinking of some of my favorite things. This got me thinking that over the next few weeks I will post a list of my favorite offerings from the websites that I love. 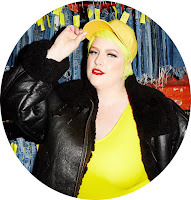 This week is the amazing ASOS where I can get everything from creepers-neoon beanies-satchels-to amazing mint green plus size moto jackets.... and that is just to name a few.